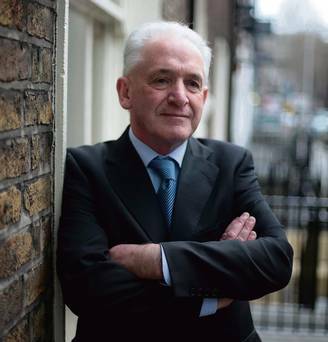 Although he offered a statement of clarification and it seemed as if the matter were closed, a few months later the CDF made further demands that were unacceptable to him. He was required to issue a statement that he accepted all the moral teachings of the Church and that women could never be ordained priests. The CDF forbade him to return to priestly ministry, or be involved with the ACP, until he agree to publish this statement. He was put under €˜formal precept of obedience€™ not to attend the AGM of the ACP (He did attend it.). All CTA members and friends are encouraged to attend this exciting talk at the May Memorial Unitarian Universalist Society in Syracuse. Good will offering will be asked. More information to come. 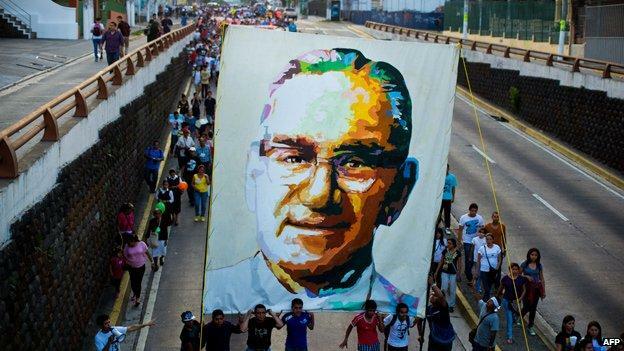 Pope Francis lifts the ban on the beatification of murdered Salvadoran Archbishop Oscar Romero, imposed over his suspected Marxist views. 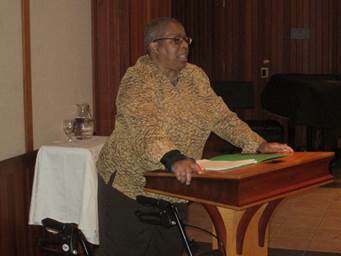 Upstate NY Call To Action coordinated with local venues to bring Diana Hayes, noted theologian, now retired from Georgetown University, to members and friends across the state. During the last week in April 2014 she spoke to a full house in Buffalo co-sponsored by the UB Newman Center and CTA of Western NY. Diana proceeded to Syracuse to speak at St. Lucy’s, back to Rochester to speak at the Church of the Transfiguration and then on to Albany where she spoke at the Hubbard Sanctuary at the College of St. Rose. She reminded us that she prepared and delivered remarks at the Hubbard Sanctuary when it first was dedicated. 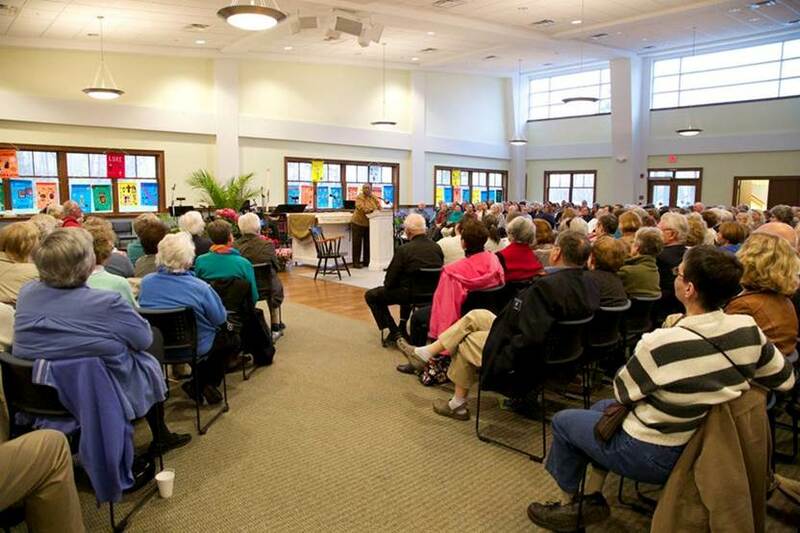 “The Challenge of Renewing the Church: Pope Francis, Vatican II, and You” was her topic for the remaining three talks.